We are all experienced and skilled lawyers who advise our clients in all fields of legal expertise, predominantly in commercial law aspects. 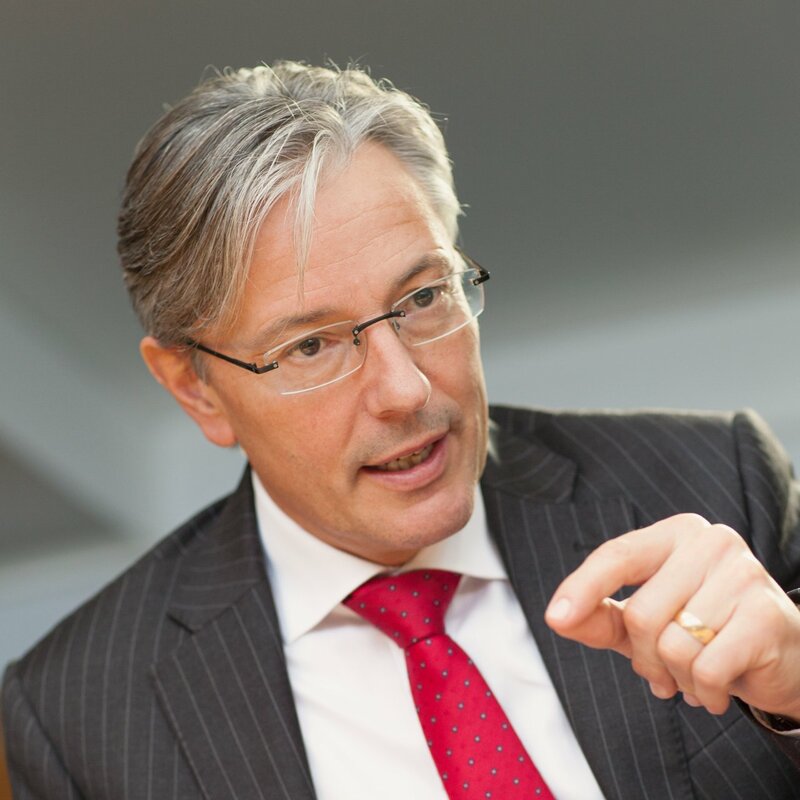 Michael Hüppi mainly works in general contract, business and family law matters He not only advises clients in these areas but also represents them in court. As a visiting teacher at the University of St.Gallen Institute of Small Business and Entrepreneurship and at the St.Gallen Management Seminar, he is familiar with all legally relevant aspects of entrepreneurship. He is a member of the board of director of several companies, chaired the St.Gallen Bar Association and was a member of the Board of Directors of the Swiss Bar Association. Since 2005, he is a member of the governmental Supervising Committee of Attorneys of the Canton of St.Gallen. Markus Diggelmann advises nationally as well as internationally operating enterprises in commercial and corporate law matters, in particular in M&A transactions and restructurings. He is particularly experienced in planning and executing business successions (including inheritance law matters) and restructurings of companies. He is serving as a long-standing member of the boards of director of a variety of family owned small and mid-sized enterprises. Hans Hofstetter advises domestic and foreign companies in private and commercial law aspects. He serves as a member of several boards of directors of nationally as well as internationally operating companies in the industrial sector and the financial services industry which particularly enables him to advise in sophisticated corporate transactions. Through his long lasting mandate as chairman of the board of directors of a stock listed group of companies, he calls on practical experience in different areas of the capital market. The advice and representation of companies in demanding criminal matters, in particular with respect to white-collar crimes and compliance issues, complete his work. 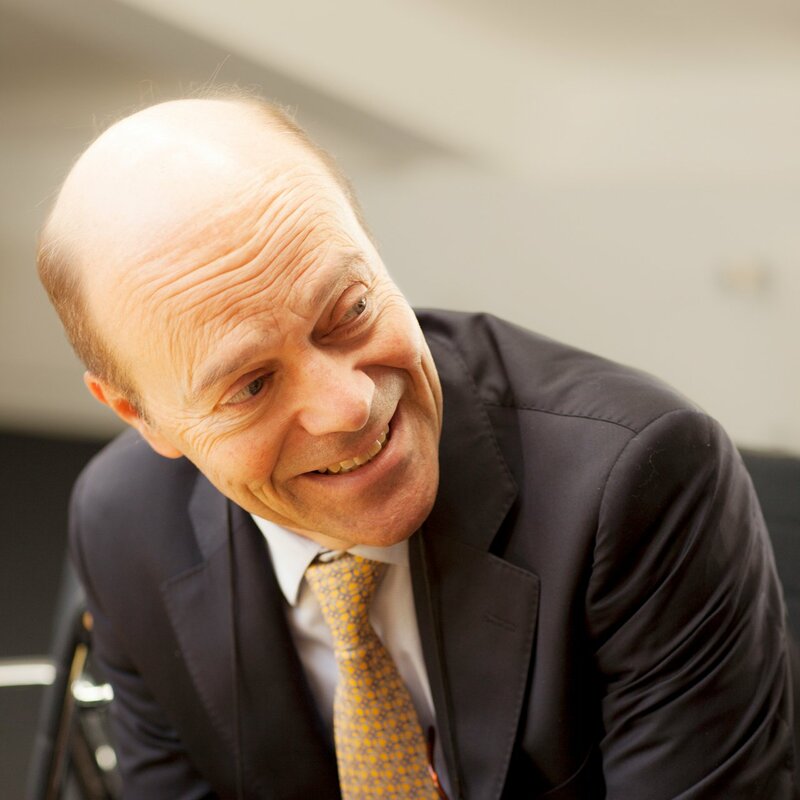 Thomas Brauchli had been acting as head of the legal department of a leading international auditing company at its seat in St.Gallen prior to joining Schoch, Auer & Partner, Attorneys-at-law. He advises national and international companies on all business law matters, particularly in corporate sales and acquisitions, mergers and restructuring mandates and on general corporate and commercial law issues. His preferred areas of activity also include issues with respect to collective investment schemes as well as audit and tax law. He serves as a member of the board of directors of several companies active in the building and industry sector. Advise on contract, debt collection and bankruptcy law issues complete his core competencies. Thomas Mayer mainly works in the areas of contract and company law as well as intellectual property law. As Certified Specialist SBA Employment Law, he regularly advises national and international clients in all matters of employment and labour law. Furthermore, he has a focus on inheritance law. Further preferred activities include litigation in his areas of expertise. Thomas Mayer works in German and English. Markus Neff advises domestic and international companies on commercial and corporate law aspects, in particular in the building and real estate industry as well as in business successions, and represents such companies in court. Thereby, Markus Neff focuses on questions with respect to contracts for work, building, construction, planning and environmental law issues as well as business successions (contract and inheritance law) aspects. Markus Neff also acts as a notary public in marital and inheritance law matters. Furthermore, he serves as a member of the board of directors of several companies (small and midsize companies, one stock listed company), primarily in the real estate sector. He is often engaged in disputes on compensation in larger building and construction projects, be it as an arbitrator, be it as an attorney at law. Claude Aemisegger received his master’s degree and his Ph.D. in law from the University of Lausanne and has been working for several years in the tax department of one of the leading Swiss business law firms in Zurich. His dual qualification as attorney-at-law and Swiss Certified Tax Expert enables him to advise Swiss and foreign entrepreneurs and their companies in all aspects of private and public law, with a particular focus on Swiss and international tax law. 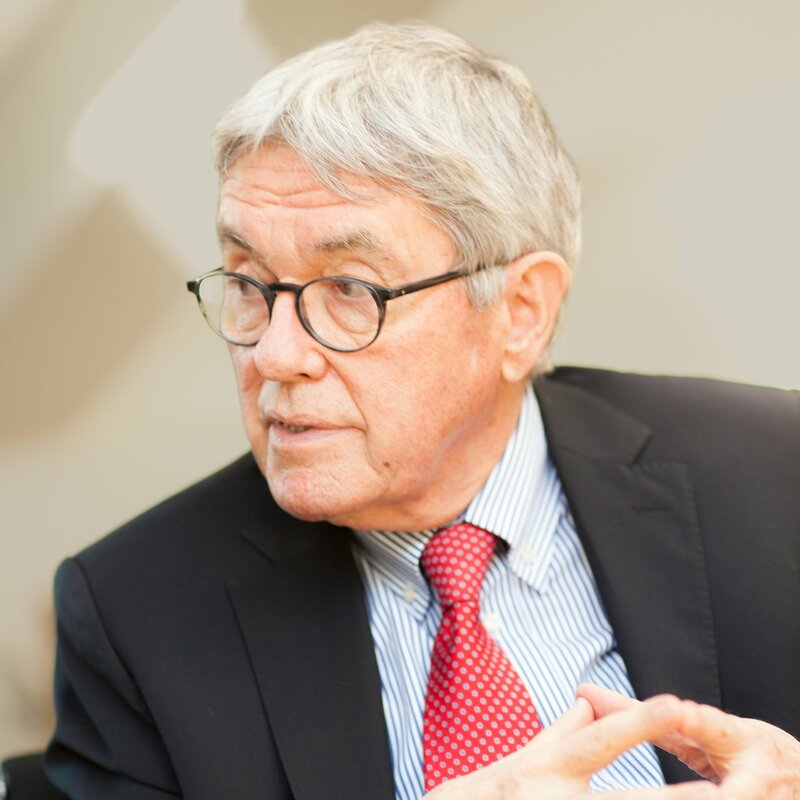 The essential part of his professional activities in German, English, French and Italian language include business law and tax advice on restructurings, mergers & acquisitions, succession planning as well as on the acquisition and sale of Swiss real estate. In addition, he advises and represents clients in public law proceedings before administrative bodies and state courts. Claude Aemisegger has extensive work experience in inheritance law (including all Swiss tax aspects) and debt enforcement and insolvency law, and he drafts and notarizes public deeds on commercial law and inheritance law matters as a public notary. Iris Zindel worked for several years as an in-house legal advisor to the Environmental Protection Authority of the Canton of St.Gallen before she got her admission to the bar. As certified specialist SBA Real Estate and Construction Law, Iris Zindel predominantly advises on matters of civil and public construction and real estate law including all related legal aspects and represents clients in dealing with authorities and in court in all these aspects. As a notary public, Iris Zindel certifies contracts in marriage and inheritance law as well as in company registration matters. In addition, she serves as a part-time judge at the Administrative Court of the Canton of St.Gallen. She speaks German, Italian, Spanish and English. Nicolas Keller predominantly advises domestic as well as foreign companies on contract, commercial, corporate as well as financial market law matters. Most of his advisory services relate to M&A transactions, contracts in the finance industry and the industrial sector (in particular sale and purchase, work, distribution and license agreements, also in consideration of new developments such as "smart contracts") and regulatory issues of banks, providers of collective investment schemes and asset managers. He is admitted as a recognized representative by the SIX Swiss Exchange and regularly lectures on contract law and the drafting of contracts at the Zurich University of Applied Science (ZHAW). Christoph Leuenberger is advising clients and serves as arbitrator. For 30 years, he has been member of the Cantonal Court, in recent years as President of the Commercial Court of the Canton of St.Gallen. At the University of St.Gallen, he has been teaching civil procedural law for years and has authored numerous publications. Sarah Luber received her master’s degree in law and economics from the University of St.Gallen. She is a legal advisor and forensic lawyer for companies and individuals. She focuses on corporate and contract as well as on employment law and law of inheritance. The advice and representation of companies in demanding criminal matters, in particular with respect to white-collar crimes and compliance issues, is another essential part of her work. As a notary public, Sarah Luber prepares certifications and notarisations in company registration matters as well as in marriage and inheritance contract issues. Matthias Raschle has received his master’s degree and his Ph.D. from the university of Basel. He advises companies and individuals on legal aspects and represents them in court and in dealing with public authorities. His main fields of expertise include contract, corporate, construction, family and inheritance law as well as the laws on traffic offences. As a notary public, he certifies signatures and copies and drafts and notarizes public deeds on the incorporation of companies as well as for marriage and testamentary issues. Martina Wäger received her master’s degree from the University of St.Gallen. She serves as a legal advisor to companies and private clients and represents them in court. Martina Wäger is mainly concerned with private and public building and construction law as well as contract law matters, in particular with respect to employment and tenancy law. As a notary public, she prepares certifications and notarisations in company registration matters as well as in marriage and inheritance contract issues. 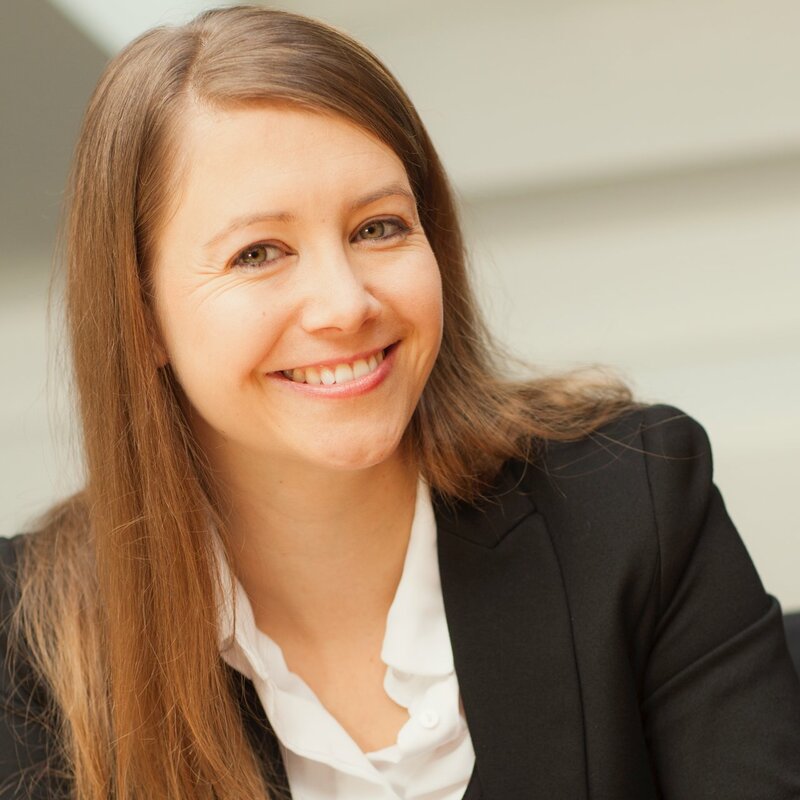 Furthermore Martina Wäger is lecturer for construction law at the KS Management School. Andreas Bürgler has received his master's degree from the university of Fribourg. He advises companies as well as individuals and also represents them in court. His legal work mainly relates to corporate law and public building and construction law. Furthermore, his main fields of expertise include contract law, especially work and service as well as tenancy law and the laws of traffic offences. As a notary public, Andreas Bürgler certifies and notarizes company registrations as well as marriage and inheritance contracts. Prof. em. Dr. iur. Dr. h.c. LL.M. Is active in fiduciary and estate management matters and has a profound knowledge of tax law issues in these fields. Company law and inheritance law are additional preferences within his consulting activities. Together with Dr. iur. Otto Schoch founding member of our firm. He advises in mandates which involve particular issues in inheritance law. Together with Eugen Auer and Otto Schoch, Urban Slongo successfully established and developed our law firm. He serves as a member to a few selected boards of director.